REVOLUTIONARY BALL SPEED FROM CUP 360: Improved face cup technology acts like a spring on shots hit low on the face to increase ball speeds. 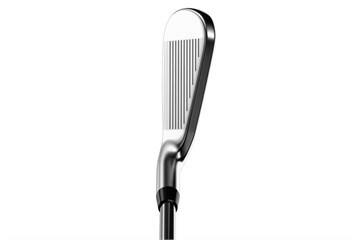 LOWER CG, MORE MOI AND BALL SPEED: The Internal Standing Wave has lowered CG, increased MOI and gives the face cup the freedom to flex for more ball speed. 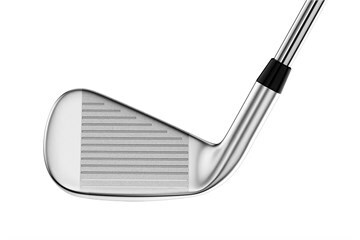 NEW CONSTRUCTION AND SHAPE: A players iron needs a different level of refinement and attention, in this case a 2-piece construction that includes a dual heat treatment with a head shape that is more compact, has a thinner topline and narrower sole width. 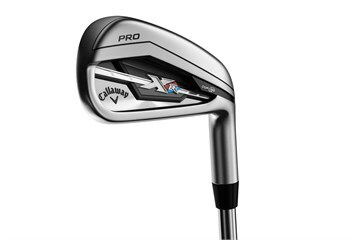 Bought these irons 3-pw after previously using nike tw vr pro irons and the difference is unreal. I'm hitting them 20 yards plus further with more consistency and more feel. The extra confidence should see my handicap drop dramatically. Clubs were as described and arrived quickley. Packing good . 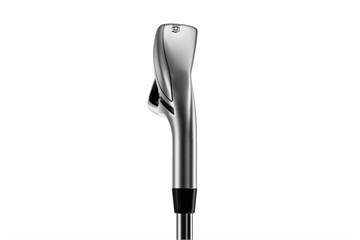 The clubs are performing better and better as I get used to them. Chipping with these clubs was a problem as they seem to absord the hit a bit. I found changing from game improver to pro no problem in general. I would say these clubs would suit most club players .